Franz Zhao performed on Show 257, recorded in July 2012, at age 17. 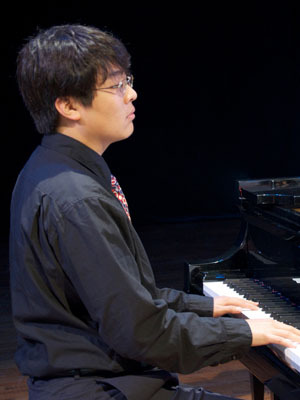 Franz Zhao (pianist and composer), 17, is a student at San Francisco School of the Arts and studies at the Mozart Youth Camerata and at the San Francisco Conservatory of Music. 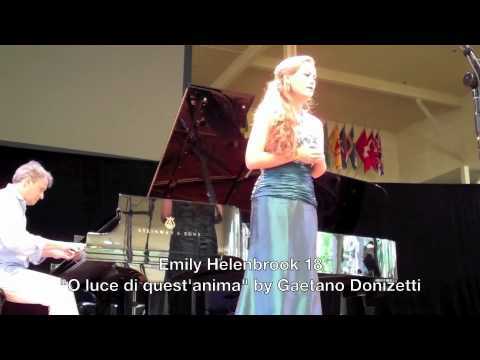 A composer, cellist, and pianist, Franz also sings in the San Francisco Boys Choir and has spent two summers studying composition at Summer Music West at the San Francisco Conservatory. In his spare time, he also enjoys playing chess and drawing cartoons. Franz is a Jack Kent Cooke Young Artist.